The Atlanta Braves baseball team is hosting a spring training season ticket launch event from 9 a.m. to 1 p.m. this Saturday, June 16, at the George Mullen Activity Center, 1602 Kramer Way, North Port. This will be the first public opportunity for fans to place a deposit for 2020 spring training season tickets. The event will include music, face painting, giveaways, pictures with life-size bobbleheads and free food. The Braves' new North Port spring training facility is under construction. 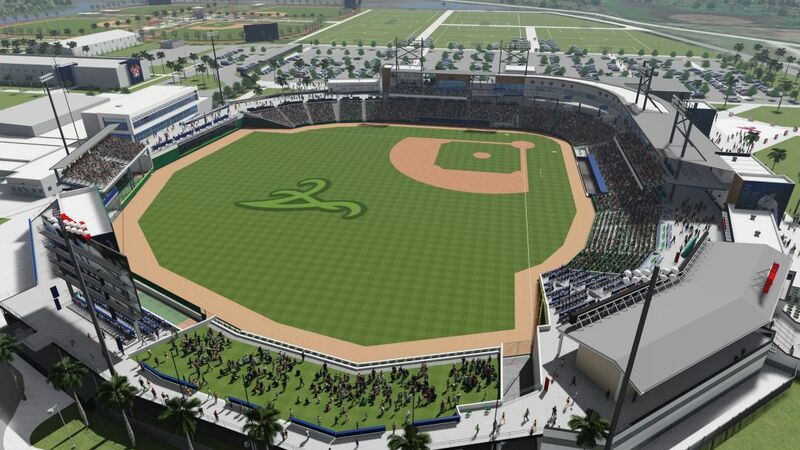 The team plans to play the majority of its 2019 spring training season in Orlando; the new North Port stadium will host the Braves' final game of its 2019 season, before opening fully in 2020.